Kunstblock is the name for the collaboration of art institutes on the Witte de Withkwartier in Rotterdam: CBK Rotterdam, MAMA, TENT Rotterdam, V2_ Lab voor de Instabiele Media, Witte de With Center for Contemporary Art and WORM. 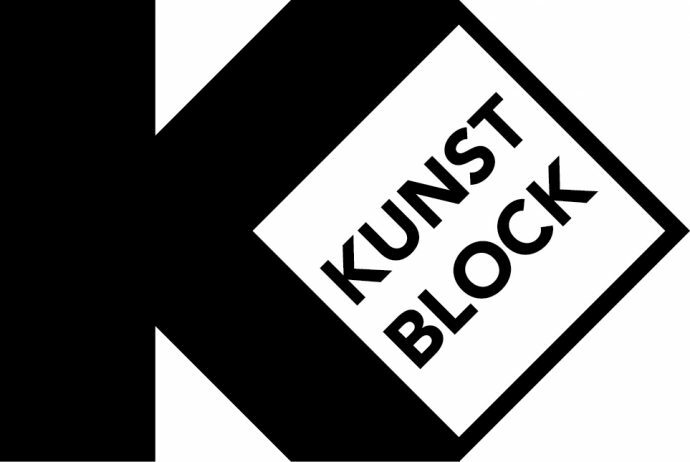 Kunstblock is founded to ensure the collective promotion of the institutes’ events for greater visibility and impact. Education is also an important element of the programme. 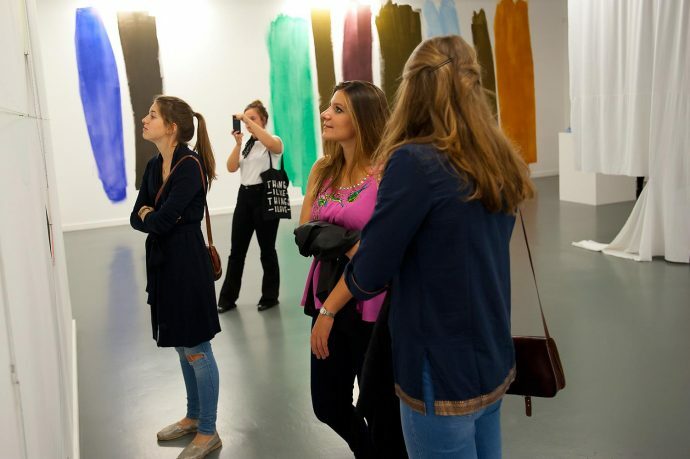 Kunstavond is one of the activities organized by Kunstblock: every Friday sees a special evening from 18.00 to 21.00 with free entrance, Kunstblock (guided) Tours through all Kunstblock institutes, the annually shifting “Blockbuster”, and the development of art projects in the public space.